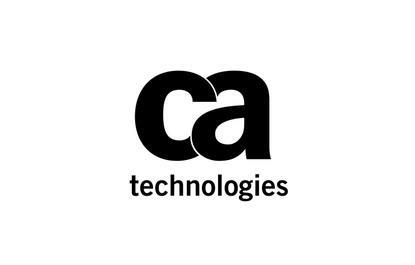 CA Technologies is acquiring application security testing company Veracode for US$614 million in cash, in a bid to broaden its development and testing offering for enterprises and app developers. The acquisition is expected to be completed by the second quarter of this year. Privately-held Veracode has offices in Burlington, Massachusetts and London, and employs over 500 people worldwide. The company has around 1,400 small and large customers. Offering a software-as-a-service platform, Veracode is focused on technologies that let developers improve the security of applications right from inception through production. “Embedding security into the software development lifecycle and making it an automated part of the continuous delivery process means that developers can write code without the hassles of a manual and fragmented approach to security,” CA’s President and Chief Product Officer Ayman Sayed wrote in a blog post. CA’s acquisition of Veracode aims to boost the company’s DevOps portfolio by providing the technology for identifying and mitigating risk early in the development process with secure application testing. Veracode is expected to extend CA’s "go-to-market strategy" into midsize enterprise customers while CA will help build Veracode‘s global reach to address larger enterprise customers, CA said on Monday. CA said in December it signed a definitive agreement to acquire Automic Holding, a business automation software firm in Vienna. The company also acquired last year BlazeMeter, a provider of open source-based continuous application performance testing, and analytics firm Mobile System 7. The company, formerly known as Computer Associates, has made a string of acquisitions so far.